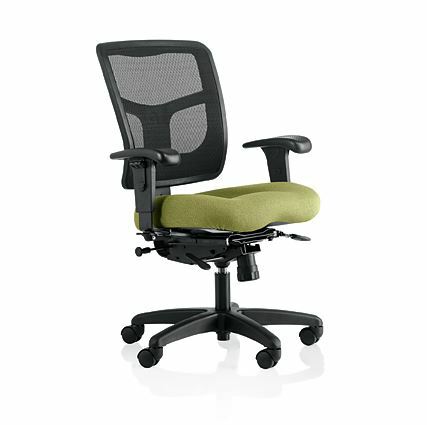 The YS74 mesh back task chair by Office master is a synchronized tilting, mesh back chair that delivers comfort, style and performance all in an attractive, modern package. 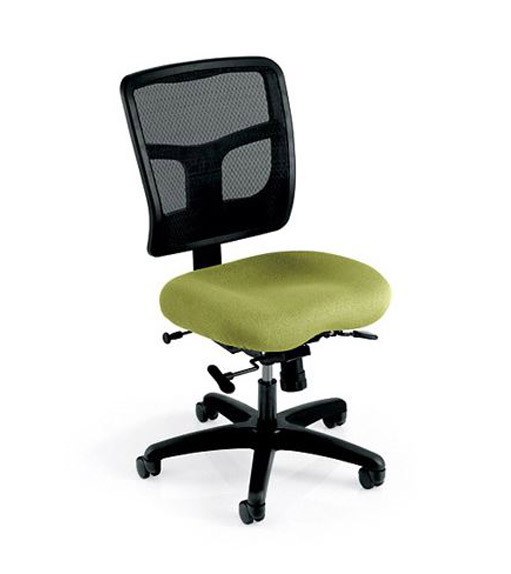 Breathable mesh back with plush, 3" thick memory foam seat provides the most comfortable chair for extended seating. Undoubtedly the most comfortable chair we sell. 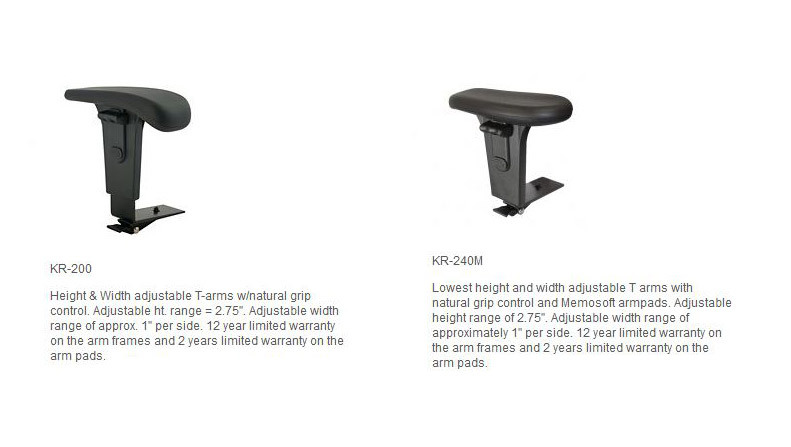 Optional KR-200 or KR-240M arms which are designed to fit under almost any desk, even when the chair is adjusted to it's highest position, the best in the industry. 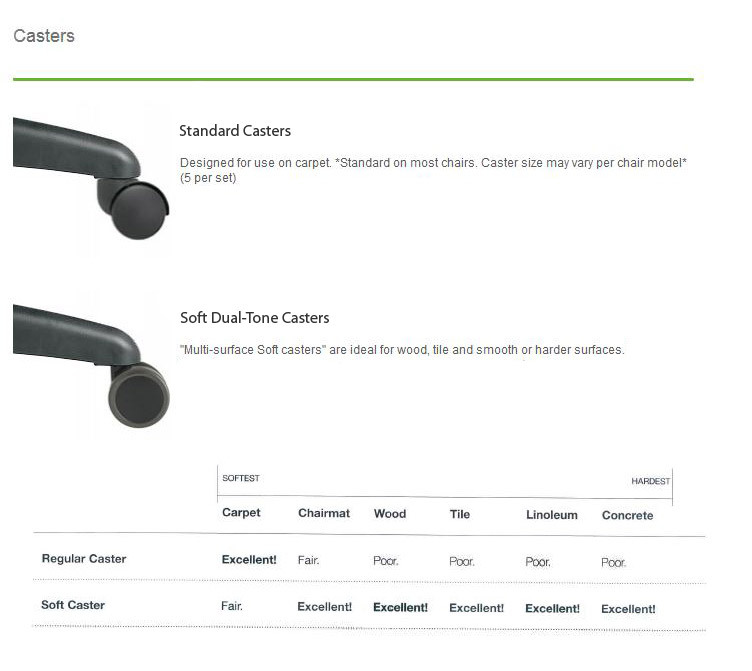 Arms adjust 2.75" vertically and 1" horizontally. Sturdy steel construction. No more broken, floppy, armrests! 12 year warranty.